A TRUSTED BUILDER IN CALGARY FOR OVER 27 YEARS, STREETSIDE DEVELOPMENTS presents VIVACE A4 plan. Confidence, un-parallel design, service & value are included. 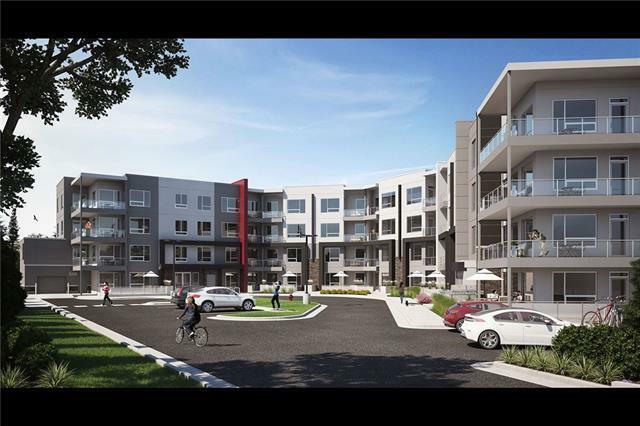 Stroll throughout the various shopping amenities only steps away from your door. 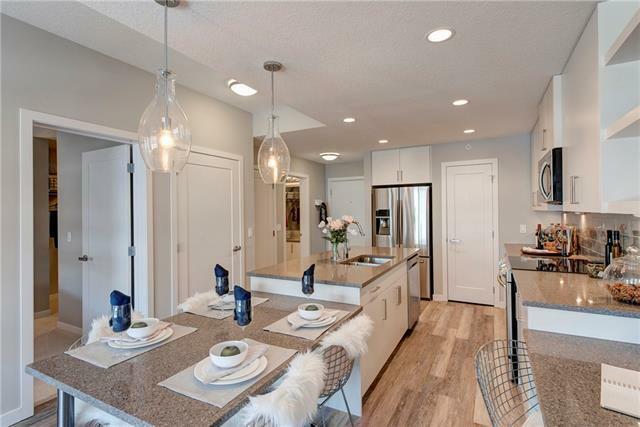 Enter into 9' KNOCKDOWN CEILINGS, VINYL PLANK FLOORING a side 4pc bath IN SUITE STORAGE (as well as an exterior assigned storage locker) & oversized lifestyle room & convenient laundry closet. The oversized master bedroom offers room for a king size bed & various furniture placement & comes complete w/ a large walk in closet. 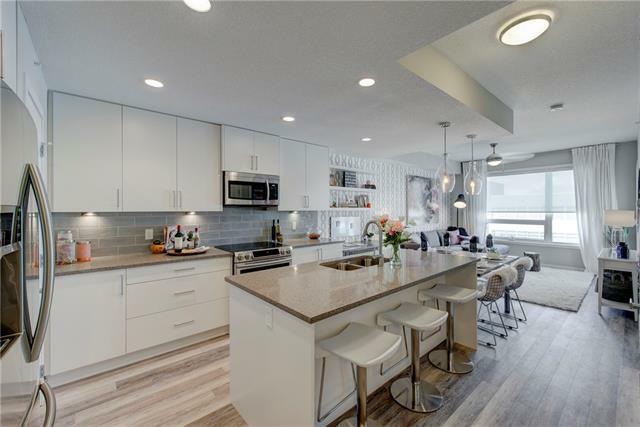 Entertain within your upgraded kitchen boasting a large WALKIN PANTRY, UNDER CABINET LIGHTING, SOFT CLOSE DOORS & DRAWERS, full stainless steel appliance package, QUARTZ COUNTERS w/ a lower dining table & tiled backsplash. Relax in style on your private OUTDOOR PATIO. 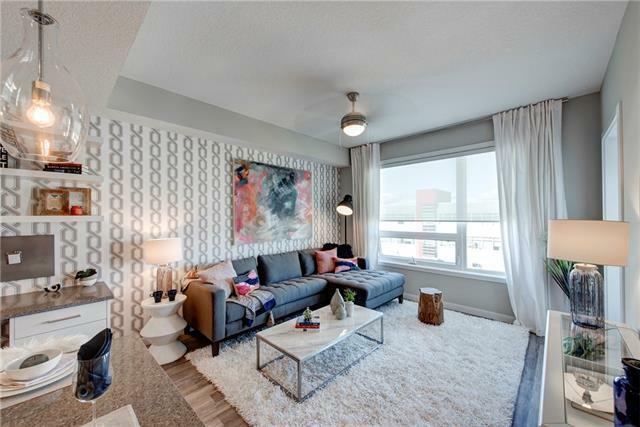 All this within your PET-FRIENDLY building, HEATED UNDERGROUND PARKING SPACE, & close to schools, early learning facilities, shopping, transit & the LRT station on 69th.